CHAMPAIGN, Ill. (August 2013) – The International Society of Arboriculture (ISA) has bestowed high honors on a select group of arborists, educators, researchers, and business owners as part of the 2013 Awards of Distinction programme, sponsored by Bartlett Tree Experts. 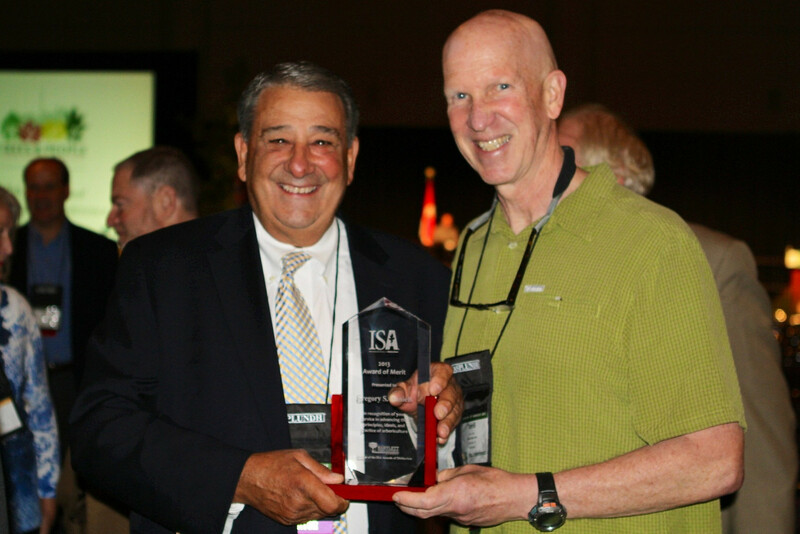 ISA has been honoring members and industry professionals with the Awards of Distinction since 1963. This year’s categories recognize candidates in such areas as research, publishing, education, and advancing the best practices of proper tree care in the industry. The winners are selected by a diverse group of experts in arboriculture including university professors, retired arborists, owners of tree care companies, and forestry managers. More than 20,000 members make up ISA’s organisation worldwide.